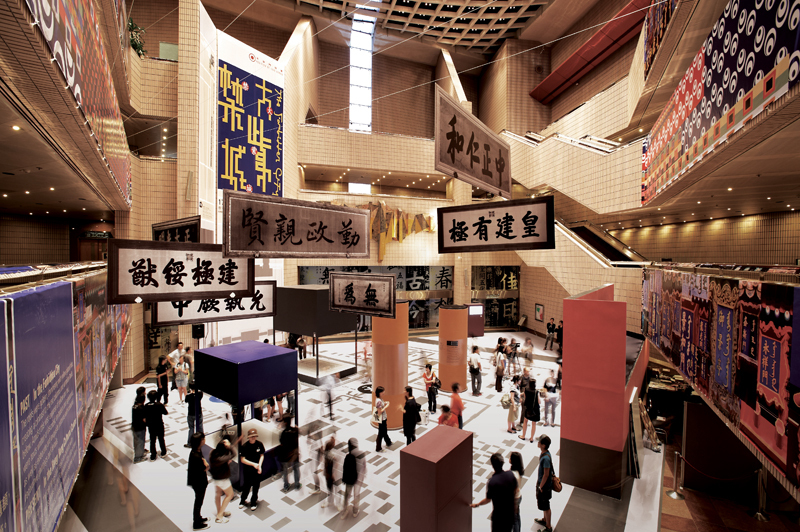 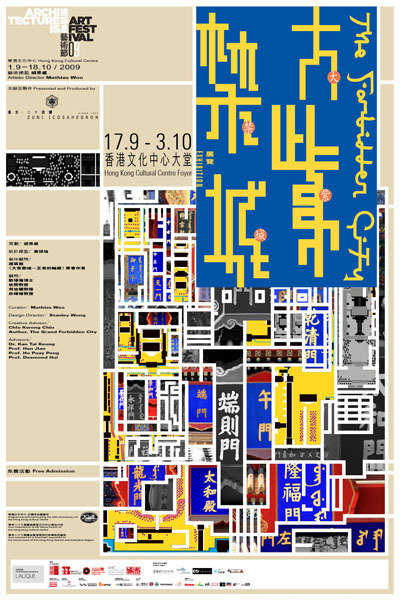 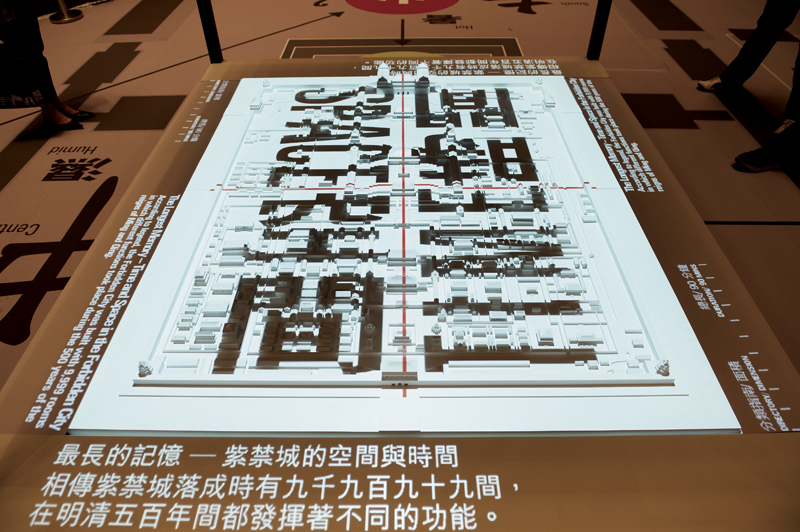 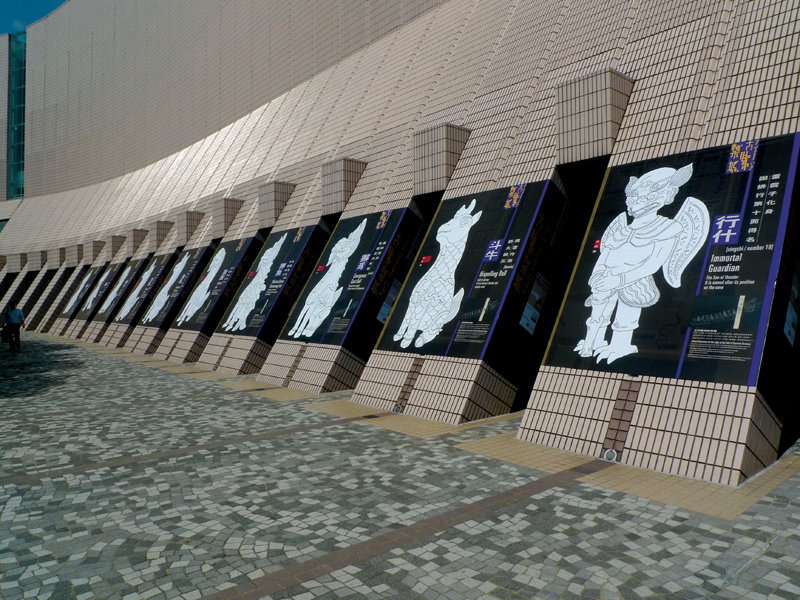 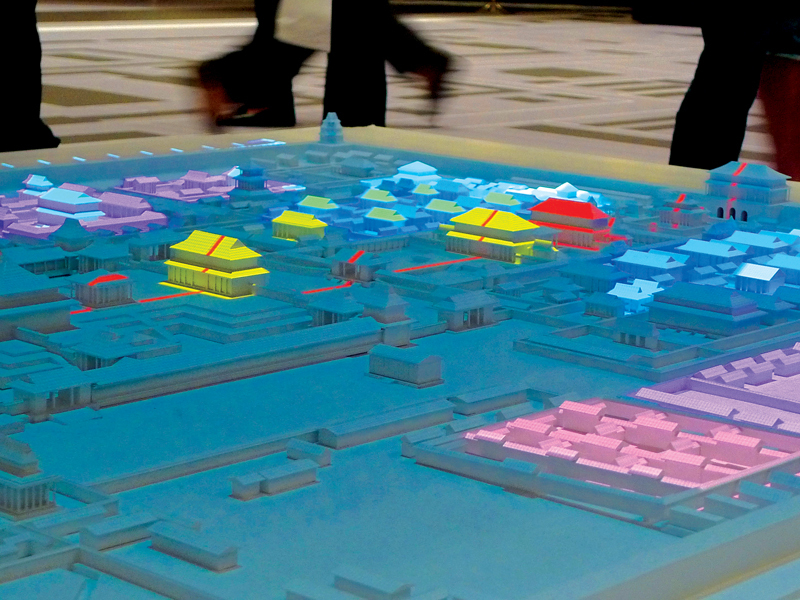 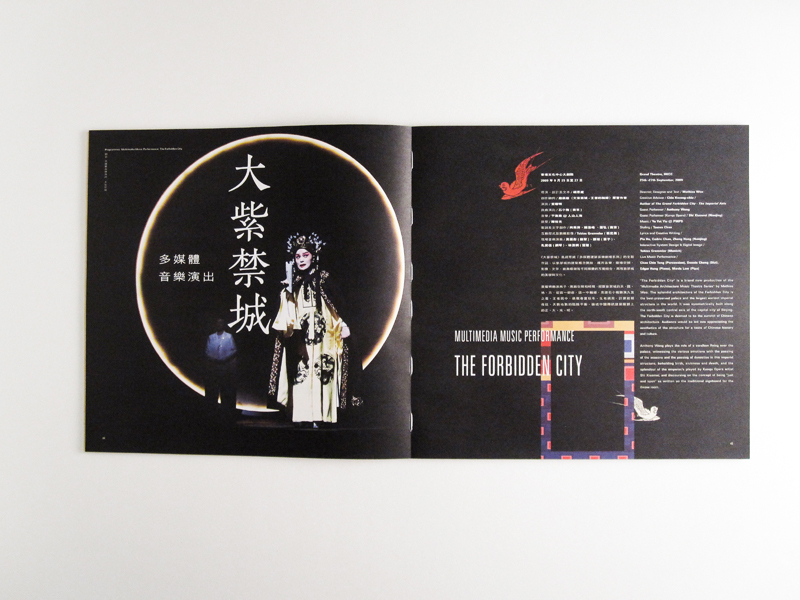 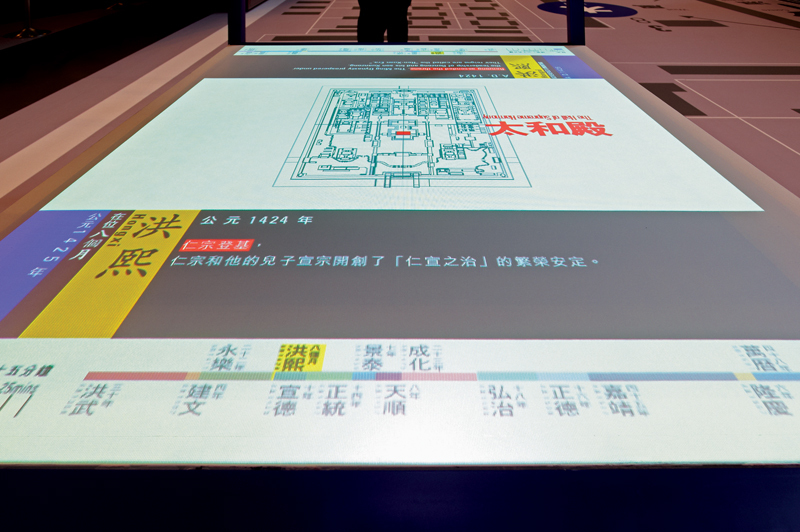 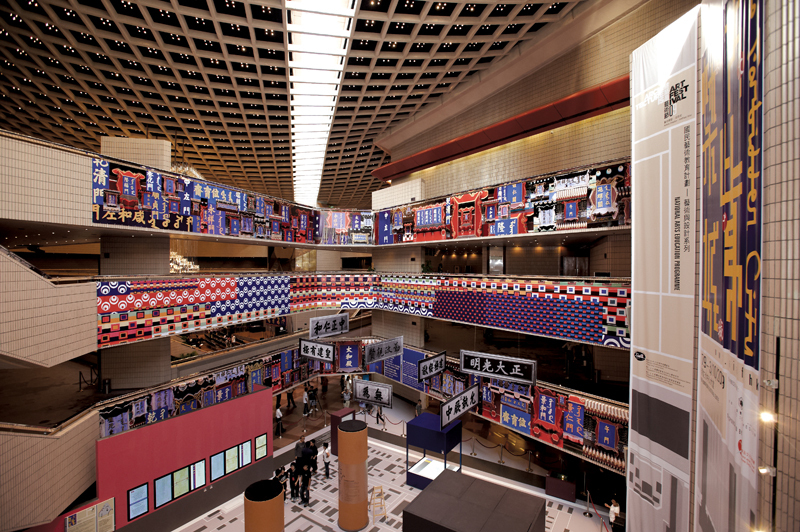 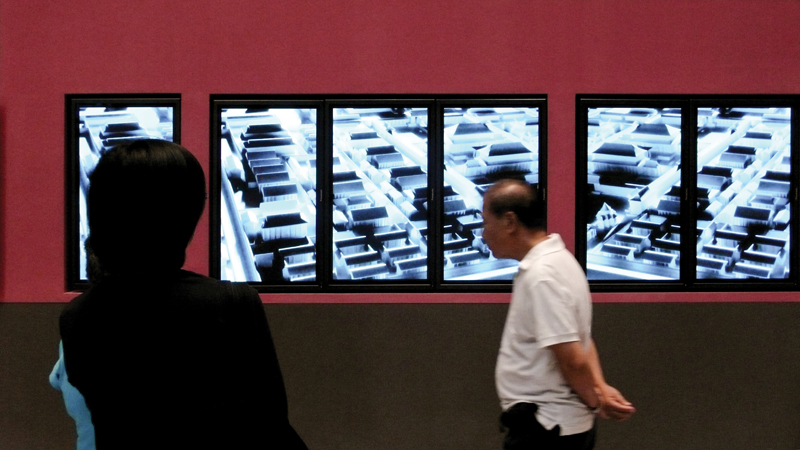 a contemporary and educational exhibition of China’s Forbidden City held at Hong Kong’s Cultural Centre. 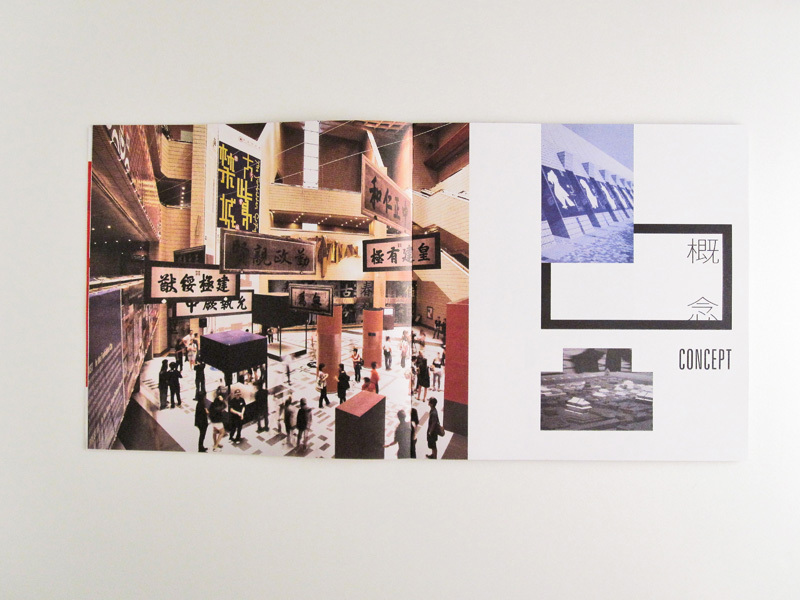 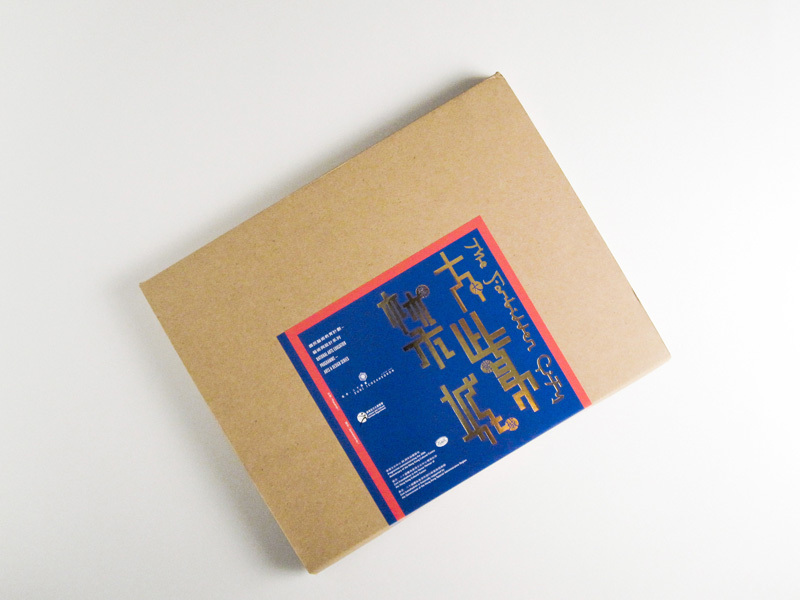 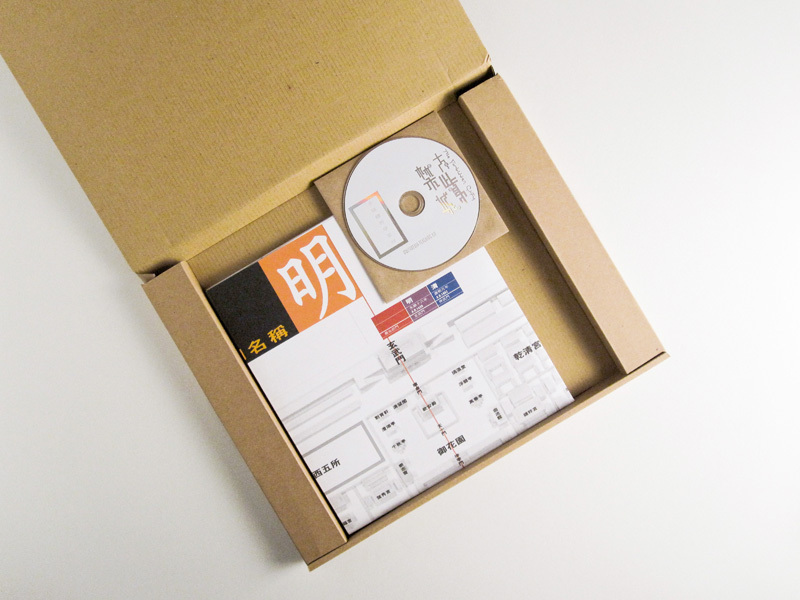 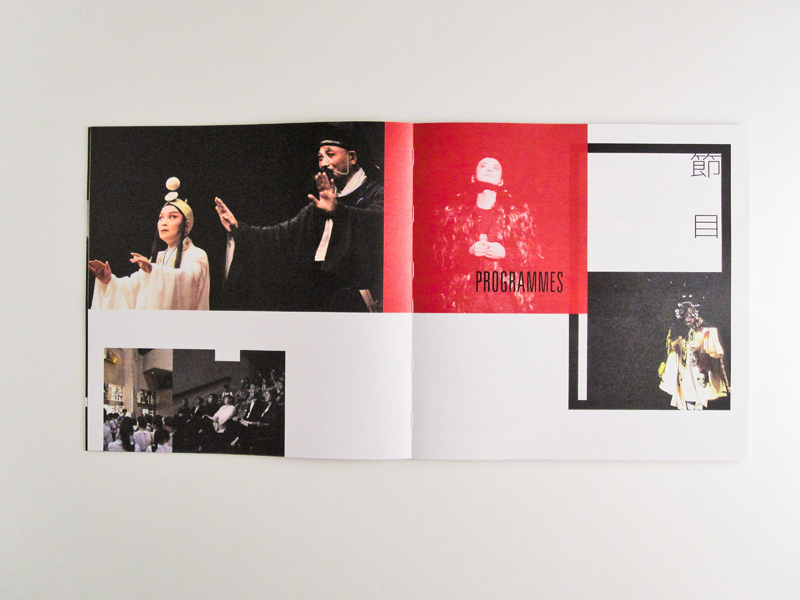 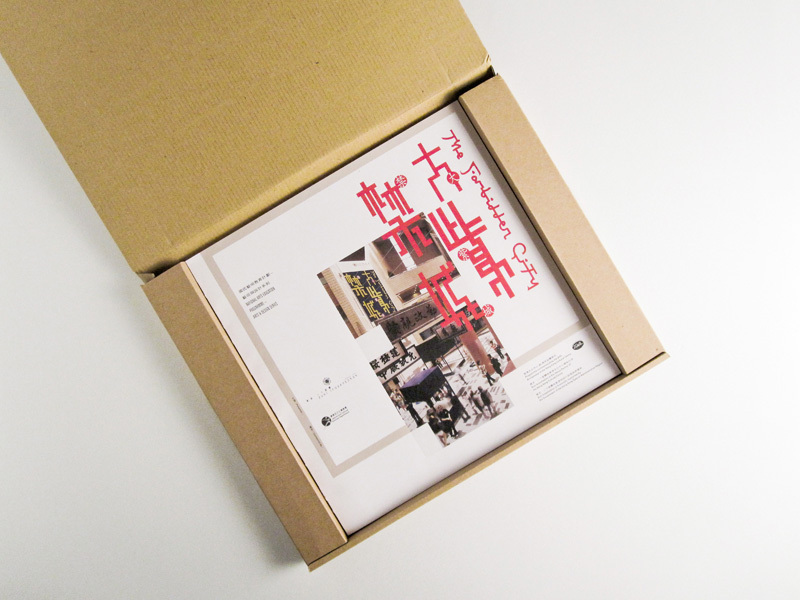 by combining multimedia technologies and tradition culture. 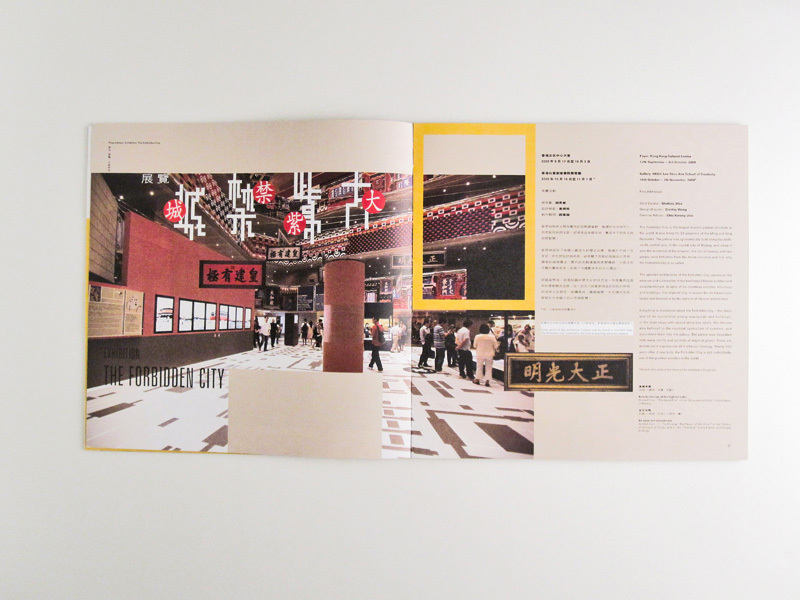 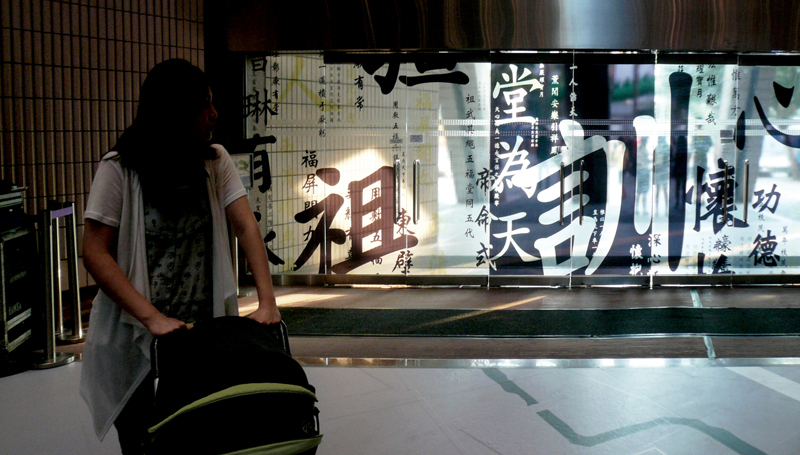 which creatively showcases the distinct Asian character and lifestyles.